The user-friendly DCmind Soft+CANopen allows for the precise configuration of the position, speed and torque of DCmind Brushless SQ57 & SQ75 motors with CANopen communication. 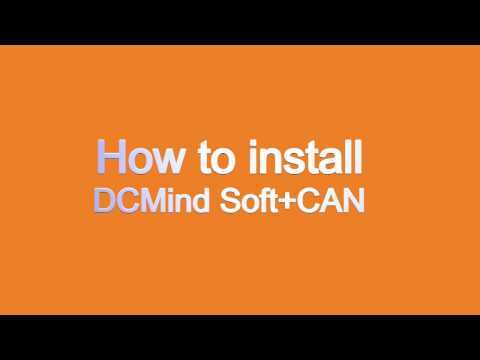 DCmind Soft+CANopen is available as free download, or can be supplied on a USB stick in the “starter kit”. Application programs for valves, pumps, conveyors, grippers and screw-driven actuators. 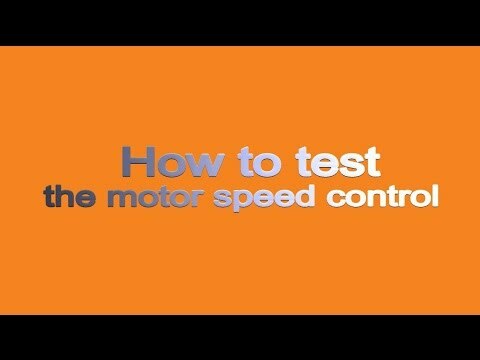 Expert programs for positioning control (up to 65.000 different positions), as well as speed or torque control including different options. These programs allow standalone operation with easy loading and modifications via USB connection. They also help to avoid overloading the communication bus. 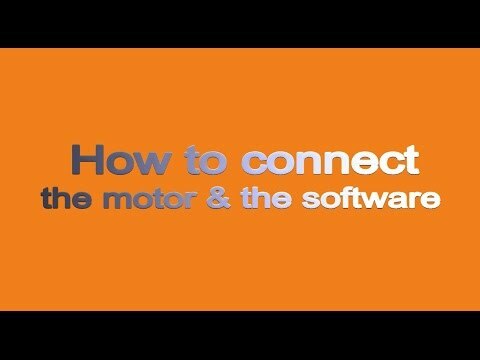 CANopen control unit (master) can simply supervise other motors instead of ordering different processes step by step. Wiring and installation cost reduction. Excellent reliability of data transmission. Increased safety thanks to the option of two safety inputs which will cut motor power in windings even if the microprocessor has failed. Wide operating voltage range, withstanding up to 80 volts DC regenerative energy.